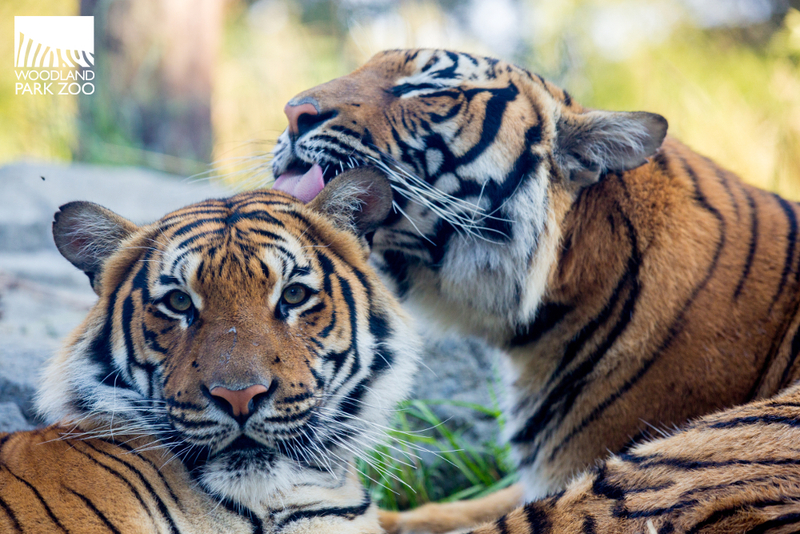 Woodland Park Zoo’s mission to save species and inspire everyone to make conservation a priority in their lives depends on our ability to convince people that they can be the heroes of their own conservation stories. The first step on that journey is recognizing our connection to nature and wild creatures. 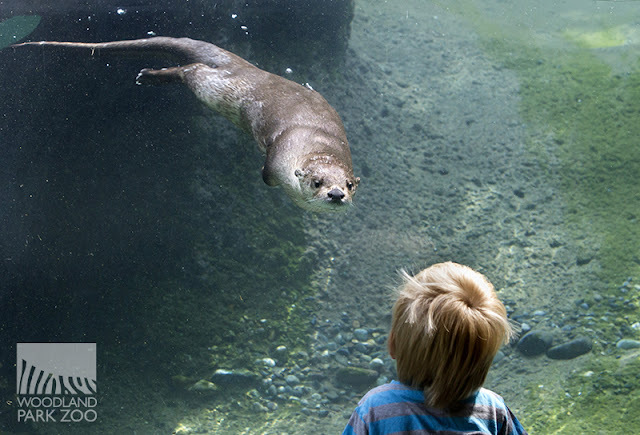 Zoos and aquariums strive to make that connection tangible and vibrant, often to great effect. I’m sure that you can remember the last time you were at a zoo or aquarium, whether it was yesterday or 20 years ago. The Empathy Project at Woodland Park Zoo is working to apply scientific research to the concept of empathy and how its influenced by experiences at our zoo. Empathy is defined as a stimulated emotional state that relies on the ability to perceive, understand, and care about the experiences or perspectives of another person or animal. That’s why our zoo co-created Advancing Conservation Through Empathy for Wildlife, a learning network with 19 zoos and aquariums from around the United States to study how empathy is sparked, nurtured, and ultimately how it can help people take conservation actions that benefit all of us. We are in the very first stages of this research to measure and identify the ways our zoo can inspire empathy. We want to invite you with us on this journey of discovery—you can find updates on our findings and our work at www.zoo.org/empathy. Together, we hope to discover how to make zoos and aquariums everywhere into empathy machines that are driving our society to adopt sustainable practices so that we can end extinctions and allow all life on our planet to thrive.